Robotic Process Automation (RPA) is already changing the way Finance companies operate. Finance & real-estate companies are under significant pressure to keep innovating with technology. One of the biggest areas for innovation would be to reduce the costs of operations and improve the efficiency. 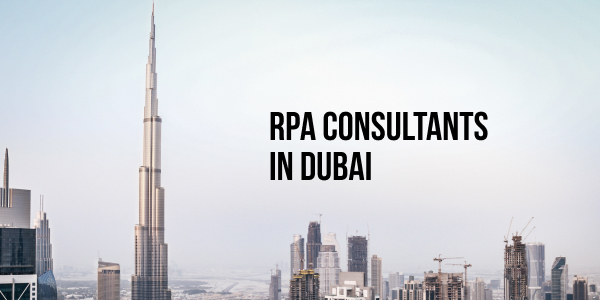 Skcript has successfully implemented Robotic Process Automation (RPA) solutions for companies in the Middle-East for use-cases like RPA for Supply Chain, RPA for Invoice Automation, RPA for Shipment Tracking and much more. There are multiple factors that contribute for an RPA Success Story in your company. Read more about that here.